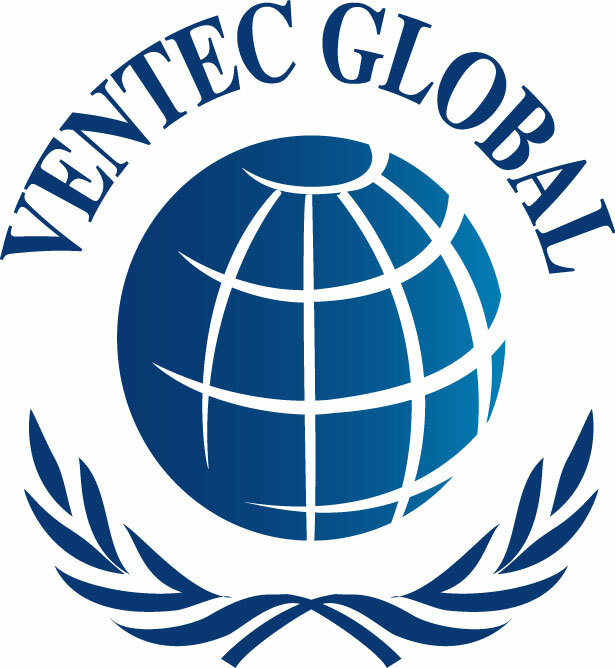 "Ventec Global" is a proprietorship firm having registered address at 29, Khan Jahan Ali Road, Khulna-9100, Bangladesh and mailing address at 66, RK Mission Road, Gopibag, Dhaka-1203. Bangladesh. Business Identification No (BIN): 000004988, TIN: 523158774428.